NEW PRICE! 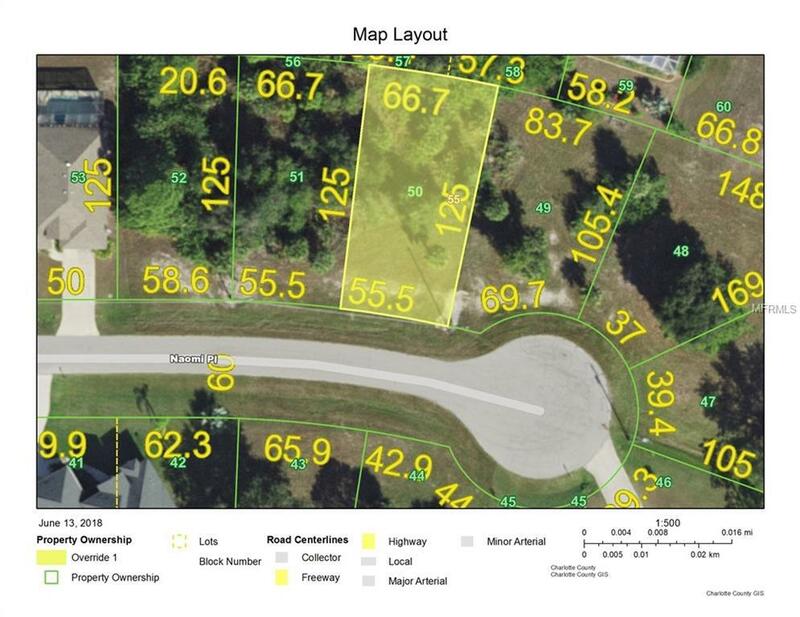 Great lot in the quiet neighborhood in Rotonda Lakes. Convenient location near shopping, golf, beaches and world-class fishing. Enjoy long walks on the path around the lake in the community park. Cape Haze Pioneer Trail, nearly 7-mile paved bike path is accessible within this peaceful neighborhood of newer homes.